Around the world, milk thistle is one of the most consistently used botanicals. Not only does milk thistle detoxify the liver, it is said to have great benefit in the circulation and purification of the blood, helps strengthen the brain and aids memory. It is even effective against acne. Sign me up! 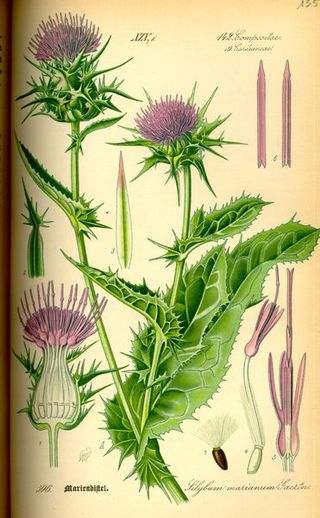 I only recently came upon milk thistle. The proprietor at The Vitamin Peddler recommended it when I told him of my quest to detoxify inside and out. I figure the steam and sauna help me sweat away toxins through the skin, but what about the organs? Milk thistle helps to detoxify the liver and gallbladder. The liver is responsible for virtually all internal body detoxification. 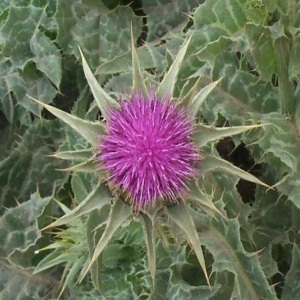 Milk thistle enhances the detoxification process of the liver through its positive effects on toxin-clearing file flow. Bile carries the harmful toxins that the liver neutralizes to the intestines where they exit the body as waste. 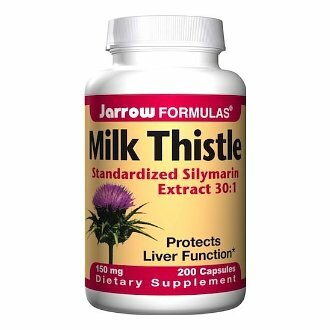 Milk thistle also aids in strengthening the liver at a cellular level. Recent scientific studies by the U.S. Department of Health & Human Services indicate that the active ingredients in milk thistle, especially silymarin, are able to protect the liver from damage by the toxic effects of viruses, smoking, alcohol and environmental contaminants. I take it in capsule form. I even read on line of people giving it to their dogs after ingesting harmful matter on the recommendation of veterinarians. I couldn't find any reports of harmful side effects. So I figure - why not give it a try? I also read that you can enhance its benefits by combining with Dandelion Root, Licorice, Cranberry, Artichoke, Tumeric, Beet or Cayenne. 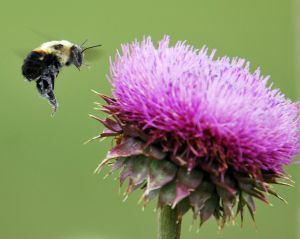 The National Cancer Institute reports that ancient Greeks and Romans used milk thistle for liver ailments and snake bites. I'm not an ancient Roman or Greek, but I've been using it for about six months and have lived to tell the tale.